In this video, Alex learns to divide whole numbers by moving the decimal point. 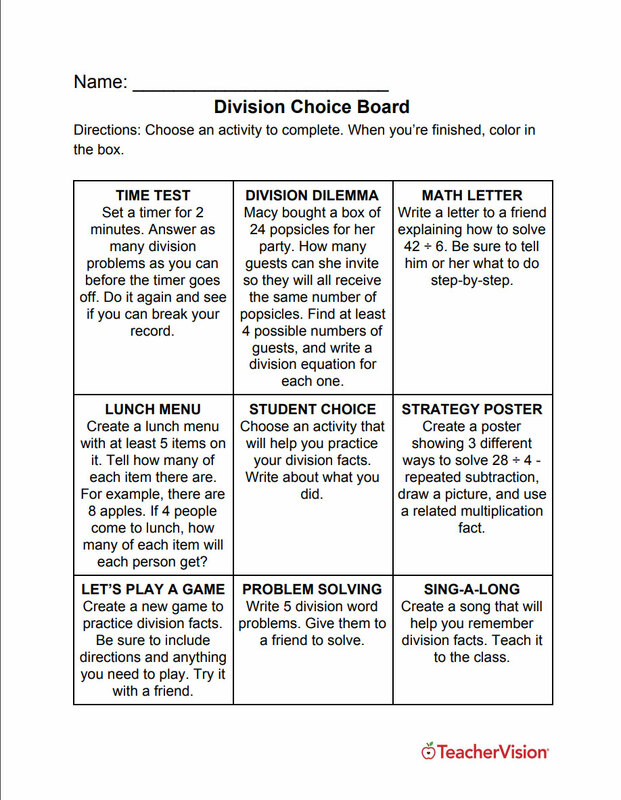 In this video, Jada learns how to divide when the divisor is a multiple of ten. In this video, Emily learns to divide 3 and 4-digit numbers by 1-digit numbers. 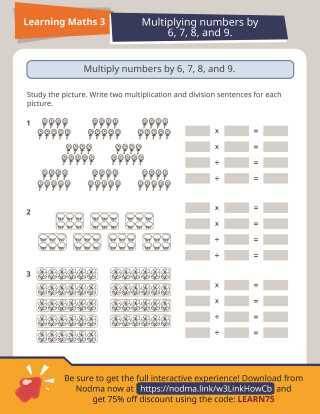 This video demonstrates how to use arrays of place value blocks to multiply. In this video, Emily learns how to divide a whole number by a fraction. In this video, Emily learns how to divide a fraction by a whole number. 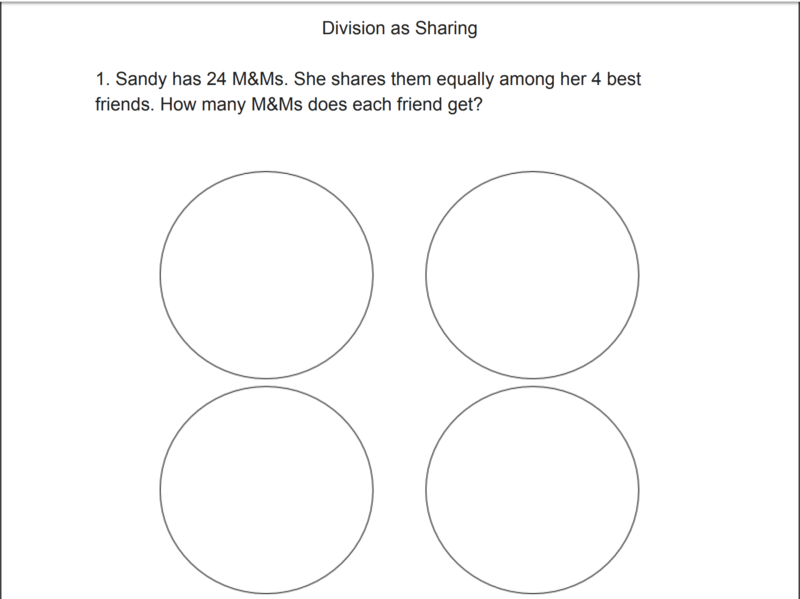 In this worksheet, students are asked to solve cluster problems.